Think about the sign that you have seen more times than any other. Initially the McDonald’s golden arches might come to mind, or a sign for a major gas station chain. But when you really get down to it, you have probably seen the classic neon “Open” sign many, many more times than you realize. This famous communication tool graces the front window of countless markets, gas stations, bars, restaurants and beauty shops. Drive down a single block of a street, and you might see it half a dozen times. This sign is more than just ubiquitous, it is almost omnipresent, and for good reason – it is good for business. Small business owners immediately saw the potential of neon. In the early years of the technology, a neon sign in the front window was an immediate way to stand out from the competition. Plus, because neon signs were relatively expensive back then, it was a way for a business to show off its success and its commitment to the future. The use of neon signage really took off during the 1950s after beer makers found ways to lower the cost and increase the strength of the signs. That was not only good for beer makers, it was good for every business that understood the benefits of neon but couldn’t justify making the investment. Surprisingly, it was not until the mid-1980s that the blue and red neon open sign we have such strong associations with was first invented. It is a matter of dispute which company first created the design, but it was an immediate hit. Wholesale buyers clubs like Costco and Sam’s began to offer the signs to their customers, many of which were small business owners, and they flew off the shelves. The technology has come a long way since then. Neon signage has never been cheaper to buy and operate, or more durable and long-lasting than it is today. On top of that, there are now hundreds of design and color options to choose from. For a modest investment, business owners in a wide range of industries can get a piece of signage that will pay dividends for years to come. If you are not using neon signs now, an open sign is a great place to start. This bright bold sign is easy to see day or night, and it communicates to everyone that walks or drives by that you are ready to do business. Put one in your front window, and you will see an immediate uptick in the number of people stopping in. The neon open sign is a 20th century invention that is still just as relevant in the 21st. This entry was posted in Business Strategy on March 27, 2014 by Eli Coniglio. March is Red Cross Month, an opportunity to show our thanks for an organization that does so much to make the world a better place. There are very few organizations whose reach is as broad, whose mission is as generous and whose commitment is as complete as the Red Cross. When people throughout the world need help, the Red Cross is there. Today’s Red Cross is made up of a number of different institutions, some of which operate independently from one another. They can all trace their roots to the same place, though. Until the middle of the 19th century, there was no well-organized method for providing medical care to wounded soldiers and civilians who were affected by war. That began to change in the 1860s. A group of well-connected businessmen from throughout Europe met to discuss the feasibility of an international aid organization. After much planning and logistical discussion, they established the “International Committee for Relief to the Wounded.” Just a few years later, this committee would draft the first Geneva Convention establishing humanitarian rules for war. The organization grew in membership, resources and influence, and they first adopted the “Red Cross” title in 1876. Five years later, the first chapter of the American Red Cross was established by Clara Braton. 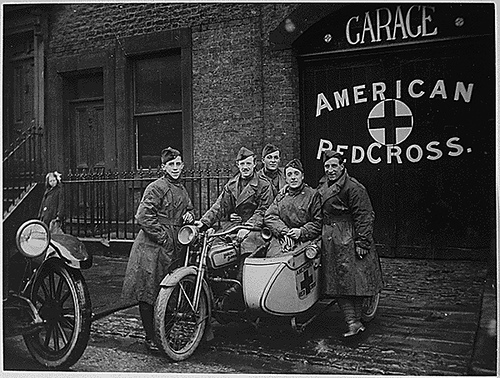 Throughout both World Wars, and every major international conflict, the Red Cross has redoubled their commitment to provide care and support to those who need it most. Disaster Relief – The Red Cross sends relief to around 70,000 disasters each year in the United States alone. Supporting Military Families – The Red Cross helps around 150,000 military families and veterans prepare for service and reintegrate into society when they return home. Blood Donations – More than 40% of America’s blood supply comes from the 4 million blood donations made through the Red Cross every year. Health and Safety Services – More than 9 million American annually participate in Red Cross programs, learning CRP, lifeguard training and occupational safety. International Services – Over 13 million volunteers work in 187 countries around the world responding to disasters, supporting communities and training future humanitarians. There are lots of ways you can support the Red Cross this month. Consider donating a portion of your proceeds to the organization. Encourage your customers to donate, or to purchase products that support the Red Cross’ humanitarian mission. You can even choose to partner with the Red Cross to organize a blood drive or collection. No matter what you do, make sure that everyone knows about it. Use your neon or LED signage to point out that March is about the Red Cross, and, if possible, display the iconic logo. Advertise any events or special celebrations you have planned, and use your signs to draw in everyone that passes by your business. The Red Cross does not have an easy job, but with your support and the support of your customers, they can do more good for more people. 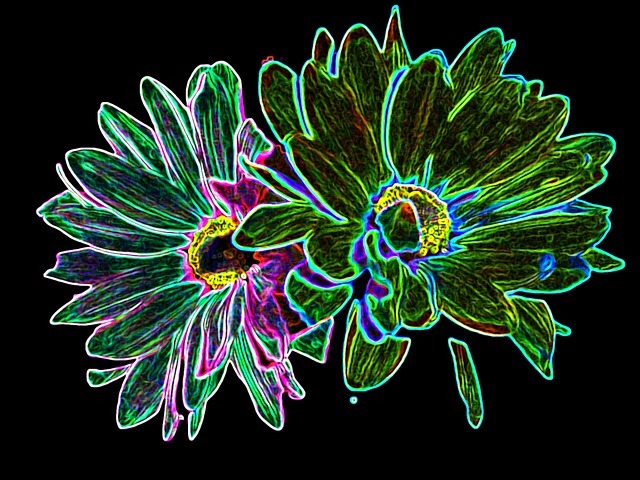 This entry was posted in All Neon Signs News & Events on March 20, 2014 by Eli Coniglio. Did you know that March is National Frozen Food Month? For the 31 days in March, frozen foods get the respect they so greatly deserve. Many of us don’t realize how much we love and rely on frozen foods, but they have become a staple in most homes. If you run a gas station, small market or any business that sells frozen foods, use the occasion of this holiday to sell more frozen foods. The month of March creates both challenges and opportunities for purveyors of frozen foods. In many parts of the country, there is still snow on the ground and temperatures are well below freezing. That makes selling things like ice cream and frozen drinks a challenge. Conversely, March Madness is one of the most widely loved sporting events of the year, and it lasts for 2 weeks. Many fans snack on frozen foods as they cheer on their favorite teams. Taking advantage of National Frozen Food Month requires a little planning and creativity, but if you do it correctly, you can sell more frozen foods than you ever thought possible. The key is to use your signage. Rely on your neon and LED signs to keep people thinking about frozen foods, and make sure you are delivering the right message. Follow these simple tips. As we mentioned earlier, products like ice cream have less appeal in March, but products like frozen pizzas and chicken wings have more appeal. Make sure your signage is focused on the right kinds of products. Rather than pushing products that are unappealing in cold weather, use your signs to keep customers thinking about party treats, after school snacks, quick dinners and easy to prepare recipes. Everyone likes a deal. If you are running sales or specials, make sure your signage advertises them loud and clear. Plus, don’t just mention products or prices. Use your messaging to remind people of how convenient frozen foods are. For instance, program one of you signs to say something like “Prepare for March Madness with frozen wings, now 50% off.” You can also help sell under-performing items by putting them on sale. Simply reminding people that March is National Frozen Foods Month can be enough to get them thinking about frozen foods, especially products they might not buy often. Put a neon or LED sign up somewhere close to your freezer section mentioning the holiday, and people are likely to spend more time browsing the aisle. Before you decide what to say, make sure you have signs at your disposal that can grab people’s attention, communicate clearly and deliver a flexible range of messages. Neon and LED signs are ideal for this. They are impossible to overlook, aesthetically pleasing and affordable to operate. You can even have your own custom sign built. Plan ahead, and get ready to sell a lot of frozen foods. This entry was posted in Business Signs on March 13, 2014 by Eli Coniglio. March is Women’s History Month, a time to honor the valuable contributions that women have made to politics, history, art, culture and science. If you run a small business, this is a holiday worth celebrating all month long. At least half, and possibly a majority, of your customers are women, and women’s history is a proud tradition that anyone can support. If your business relies on neon or LED signs, think about using them to highlight the celebration and the achievements of women. Sometimes, the most valuable message you can put on your signage has nothing to do with products, sales or hours. Joining in the celebration of Women’s History Month illustrates to everyone that passes by your business that you care about the integral role women have played in this country and beyond. Simply pointing out that March is Women’s History Month is a great start. From there, use your signage to celebrate individual women, especially inventors. Some of the most important items we use in day-to-day life were invented by women, but too few people know about them. These are a few examples to get you started. 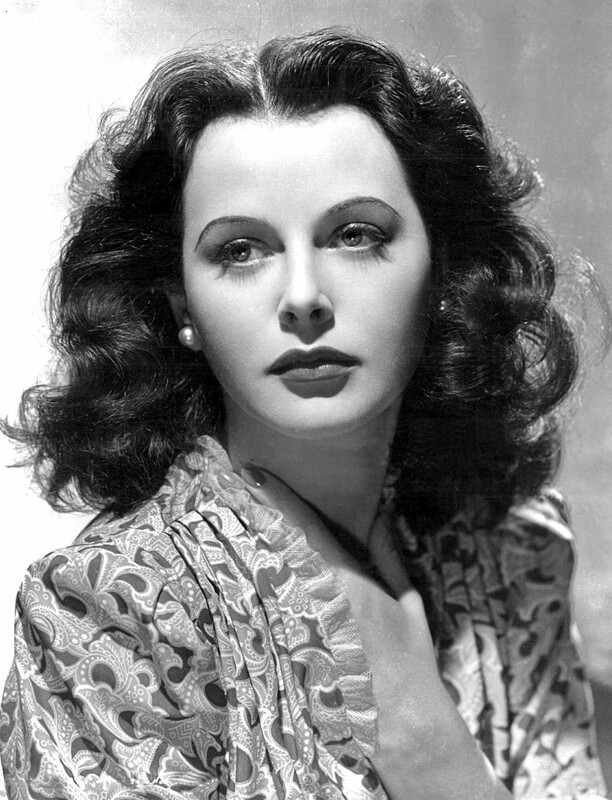 In addition to being one of the most popular actresses of her generation, Hedy Lamarr was an accomplished inventor. During WWII, Lamarr helped to develop a wireless communications technology for transmitting classified information. Aspects of this technology are now used in everything from Wi-Fi to cell phones. 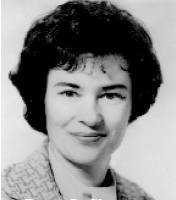 Patsy Sherman was already a pioneer when she joined 3M in the early ’50s and became one of the few women working in the R&D department. She distinguished herself even further by inventing “Scotchguard” stain repellant, a product that is still widely used today. Before Mary Anderson, driving in rain, snow or inclement weather was next to impossible. That all changed when she invented the first set of windshield wiper blades in 1903. This simple solution to a common problem changed the way that people thought about automobiles, and the blades we use today follow essentially the same principles that Anderson pioneered. This list barely scratches the surface of notable inventors. Think about the products and services that are most important to your customers, and do a little research to find out what role women inventors played in their development. As long as you are respectful and excited, there is no wrong way to celebrate Women’s History Month. Before we get any further into the month, configure your signage to offer a message of celebration. This entry was posted in All Neon Signs News & Events and tagged all neon signs, business signs, led sign, neon signs, signs, Women's History Month on March 5, 2014 by Eli Coniglio. Valentine’s Day is one of the most popular holidays of the year to go out. Couples across the country make dinner reservations at fancy eateries and plan to have more elaborate and expensive meals than they normally do. Conversely, many people who do not have a significant other ignore the holiday by going to their favorite bar, or ordering takeout. No matter how you feel about Valentine’s Day, or what your romantic status is, most people end up acknowledging the holiday in one way or another. If you run a business, there is a lot of holiday-related revenue to be earned. Restaurants are not the only businesses that see a Valentine’s Day boost either. Candy stores, florists, stationary stores and gift shops all see extra demand from customers who want to make a romantic gesture. The best way to take advantage of this once a year opportunity is to advertise in the right way, and to do that you need to use signage. Valentine’s Day may be widely celebrated, but that doesn’t mean it is widely remembered. For many people, the date is simply February 14th until they are reminded that it is Valentine’s Day and they need to do something special. A large percentage of Valentine’s Day purchases are made impulsively, out of convenience and at the last minute. That is why you should make an extra effort to remind people of the holiday, and to tell customers why they should shop at your store and not others. Neon and LED signs are particularly good at delivering this type of message. In addition to being bright, bold and attention grabbing, their unique properties make it easy to communicate directly with customers. 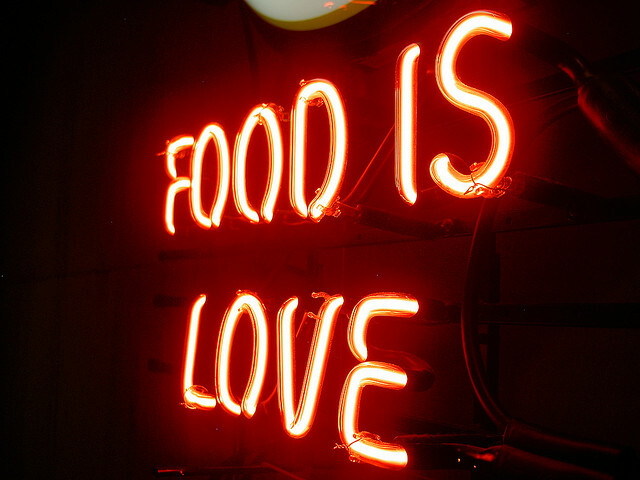 If you plan to run specials on meals for two, bouquets of roses, boxes of chocolates or cards, your neon and LED signage can let everyone who passes by know about them. You can also use these signs to build enthusiasm for the holiday and give character to your business. A neon sign in the shape of a heart, cupid, or that says “Love” may not advertise any specific product, but it reminds people of the holiday and identifies your business as a Valentine’s Day authority. It is also important to incorporate your conventional signage into the mix. Couples who do not plan in advance often find themselves driving around looking for a romantic restaurant to try. The first thing they need to know is whether or not you are open. 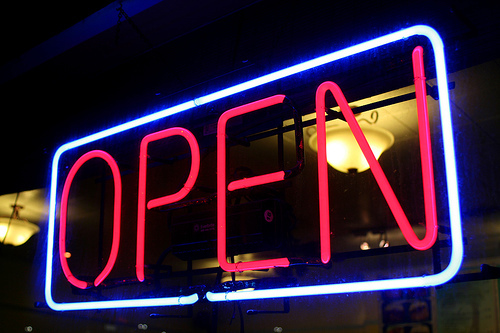 On the night of Valentine’s Day, a simple neon sign saying “open/closed” can be a helpful tool for your customers. Other signs advertising your hours, services or specialties can also come in handy. If you want to capitalize on the holiday, the time to begin planning is now. Decide what kind of Valentine’s Day specials make the most economic sense, and then evaluate your signage resources. If you do not have enough signs, or the appropriate signs to make an impact on Valentine’s Day, order new ones. You should also consider having custom signs crafted that directly link your business to the holiday. With the right messaging, and the right mix of signage, you can turn February into one of the most profitable months of the year. This entry was posted in Business Signs and tagged all neon signs, business marketing, holidays, led sign, neon sign, Valentine's Day on February 11, 2014 by Eli Coniglio. For two weeks at the beginning of February, the entire world will be focuses on the thrilling athletic action taking place at the Winter Olympics in Sochi. This truly global celebration captivates billions of viewers and connects people across borders like few other events can. There is a lot of excitement about this years games, and some compelling storylines and possible future heroes already in development. We expect this to be one of the most widely watched and long remember Winter Olympics of all time. Your customers are probably excited about the Olympics, and this creates opportunities for your business. This is especially true if you run a sports related business like a memorabilia store, athletic equipment retailer, or clothing supplier. It is even true for businesses like bars and convenience stores. If you combine the right sales pitches with the right forms of message delivery, you can take advantage of Olympic excitement to make serious amounts of extra revenue this month. Consider the example of the memorabilia store. In the weeks surrounding the Olympics, there is near constant media coverage about past games, and many people find themselves reflecting back on their own experiences with the Olympics. If your store sells autographs, medals, commemorative posters or other Olympic memorabilia, this is the time to tell customers about it. Consider the sporting goods store too. Following the Olympics, there is often a rush to buy ice skates for kids who want to take up lessons, or hockey gear for young players that have been inspired by the national teams they saw at the Olympics. Rarely are so many people excited about sports, which makes it an ideal time to sell the necessary equipment. In order to sieze these opportunities, however, you have to know what you customers want to hear, and how you can deliver that message the loudest. We have put together this simple guide to help you attract Olympics enthusiasts to your store. Determine How Your Business Relates to the Olympics – What product or service do you sell that would appeal to people watching the Olympics? This could include anything from the equipment the athletes use, to the snacks and drinks people like when they are watching the games. When you think outside the box, there is a way to link almost any business to Olympic excitement. Create Excitement Around the Olympics – In order to generate the most money around the Olympics, you need to induce people to buy during this specific time of year. The first step is to keep them informed about the start of the games, storylines that are unfolding, and major events coming up. The second step is to design deals, discounts, sales, and special offers targeted at Olympic related merchandise. Broadcast Your Message Clearly – The final and most important step is to let everyone know that you share in their enthusiasm. Use your signage to tell people about products, discounts, and special news. If need be, order more signage, or customized signage to get your message across. And remember, you only have a limited time to communicate your message, so make sure you use signage technologies that are bright, bold, highly visible, and adaptable to a wide range of messages. 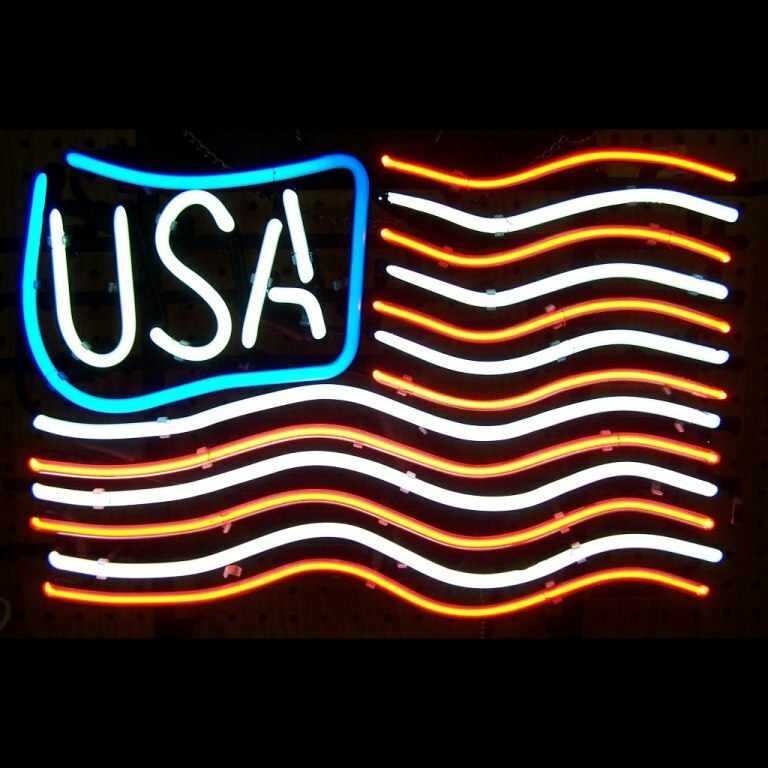 Neon and LED signs are your best bet for grabbing the attention of both passionate and casual Winter Olympics fans. Now is the time to start planning your Winter Olympics strategy. Make a survey of the resources you have on hand, and make sure you are equipped to handle the challenges and opportunities of doing business during the Olympics. If you need to order new signage, design custom signage, or consult with a professional about your signage options, do so as quickly as possible. This entry was posted in Sports Memorabilia on February 4, 2014 by Eli Coniglio. Every business would like be located at a major intersection where tens of thousands of cars and pedestrians pass by every day. Unfortunately, most businesses have to settle for the location that fits into their budget, provides the space and features they need, and is available to be used, and it may be less than ideal. 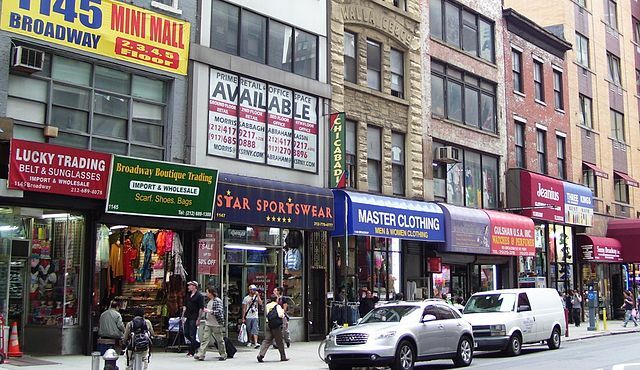 Businesses that are located in hard to find areas like alleyways, or off street level, have to make an extra effort to get noticed. The location of your business does not have to be a disadvantage, and can even work to your favor, as long as you know how to make your signage work for you. Increase the traffic that comes through your door and make your current and future customers happy by using these tips. A paper open/closed sign is inexpensive, but how many people are really going to see it in a second or third story window? If your business is hard to find, rely on neon open or LED open signs that produce their own light. These signs are brightly lit, colorful, and easy to see in any conditions. When animations like swirling or flashing lights are incorporated, these signs can easily grab the attention of passersby, even if your business is hard to see. When placing electronic signs, be sure you consider sight lines so that you can speak to the maximum number of customers. If your business is hard to find, it may also be hard to park at, or hard to find the front door. Don’t just let your customers know where you are, use your signage to make it easy for them to engage with your business. Put up sings saying things like “Parking in Rear” or “Entrance on the Side.” This makes it easy for customers to access you, and helps elevate their mood before they walk through your front door. For some business that are particularly remote, there is no place to put signs on the outside of the building where they will have a real impact. If necessary, find other places to put up signage. If you are at the end of a hard to find road, put up a sign where it intersects with a larger road. If you have positive relationships with surrounding businesses, ask if you can use some of their space to display signs. Use simple visual clues like pointing arrows to direct people to your location. Be sure that you have permission before you put up any sign on someone else’s property. As we said earlier, there are sometimes advantages to having an odd location. It gives your business an exclusive, off the beaten path feeling that appeals to many customers. You probably also have less direct competition. As long as you use highly visible signs that communicate the right message from the right spot, your unusual location becomes an asset. This entry was posted in Business Signs on January 28, 2014 by Eli Coniglio. 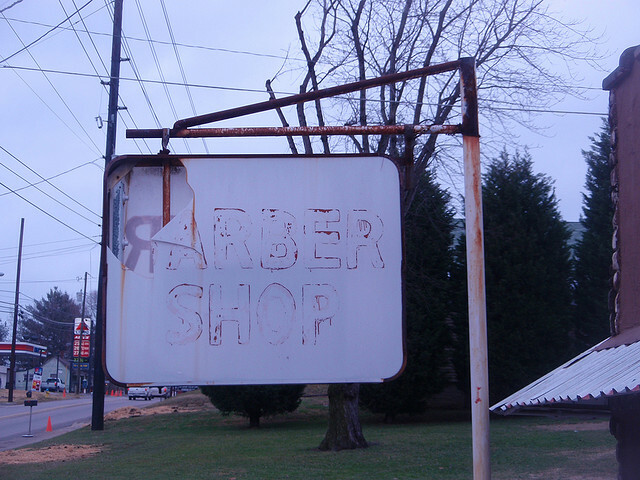 Should You Replace Or Repair Your Broken Signage? Like everything else at your business, signage requires maintenance. Over time it gets covered in dirt and dust, damaged by weather and customers, or simply wears out after constant use. When this happens, it is important to take steps immediately. Ineffective signage is a huge obstacle for your business, and you may be loosing customers both new and old because they are not understanding what your signage is trying to tell them. When signage wears down, you have two options: replace the signs or repair them. Both options have advantages and disadvantages, and it is important to consider a number of different factors before you make your choice. Use this simple guide to help you decide. Consider repairing your signs under the following circumstances. You have a compelling reason to double down on the signage you already have. There are maintenance experts that can repair print, painted, and electronic signs, provided they have not been too damaged. If you are considering repairing your signs, seek out their expertise first. Also, if you do not have any experience working on electronic signs, don’t try to do the maintenance yourself. You risk damaging the sign even further and injuring yourself in the process. In many cases, replacement proves to be a better option than repair. Consider these factors. Is the cost of replacement less than or equivalent to repair? 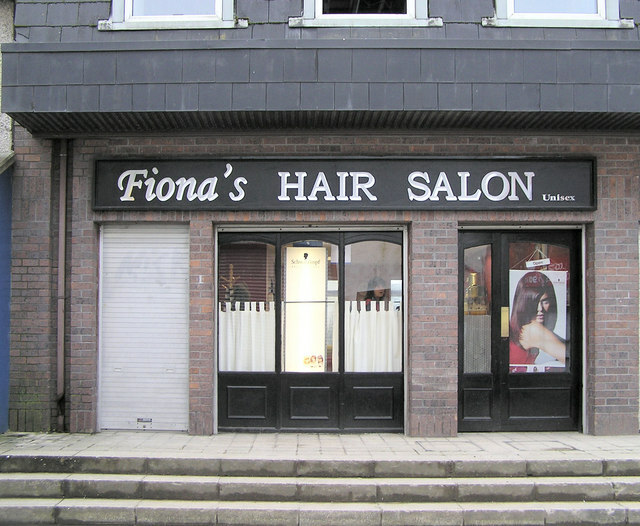 Does your existing signage look old or shabby? Have you been wanting to update your marketing messages and rebrand your business? Have maintenance issues with old signs become a waste of time and money? Are you aware of the new signage options available to you? Do you have any ideas for custom signage? Remember, too, that newer types of signs that incorporate neon or LED lights simply work better than older styles of signage. An electronic sign that glows, produces color and possible even movement is impossible to miss no matter what the conditions are like outside. It is worth it to consider replacement simply because it creates new opportunities for your business. Choosing between repairs and replacement is not an easy process, but it is important that you take steps quickly to get signage back in your windows. Regardless of whether you need the help of maintenance experts, or access to a vast inventory of new signs, All Neon Signs has got you covered. Our technicians have the experience and expertise to fix signage problems both large and small. We also sell neon and LED signs, and can even make you a customized sign. If you are debating what to do about damaged old signs, contact one of our representatives, and let them answer your questions and guide you through your options. This entry was posted in Sign Repair on January 21, 2014 by Eli Coniglio.